Our fireplace is a real wow in our home! 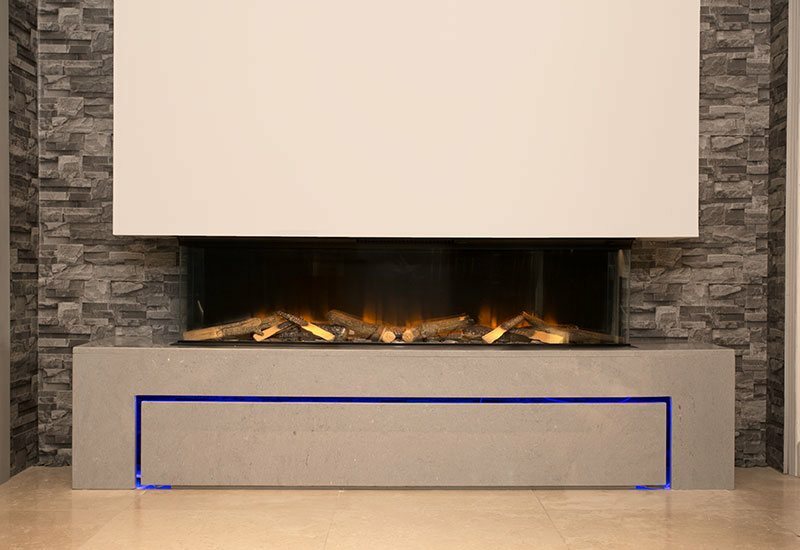 If you are looking for inspiration for your next fireplace, then look no further than the fireplace studio. A wealth of industry experience, our quality workmanship and premium products have helped us transform houses into homes throughout Nottingham, Derby and the surrounding areas. 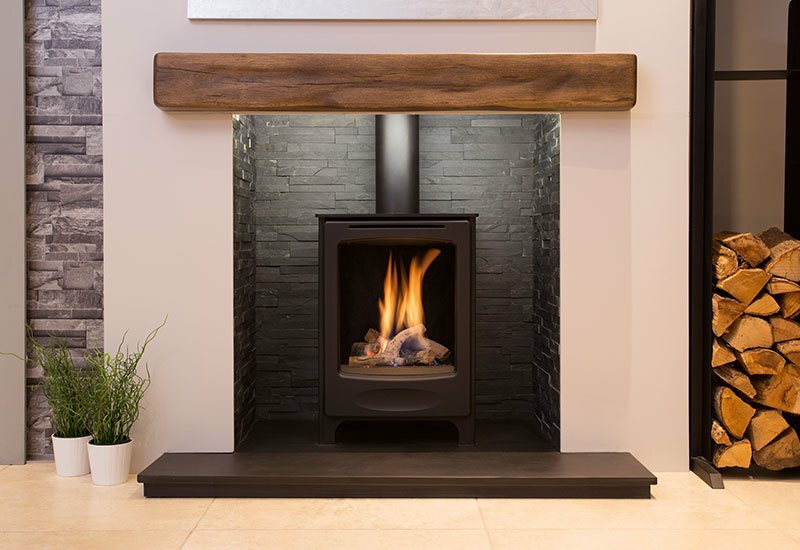 Our Nottingham-based showrooms are home to a wide range of beautiful gas and electric fires and fireplaces that suit any home or taste. 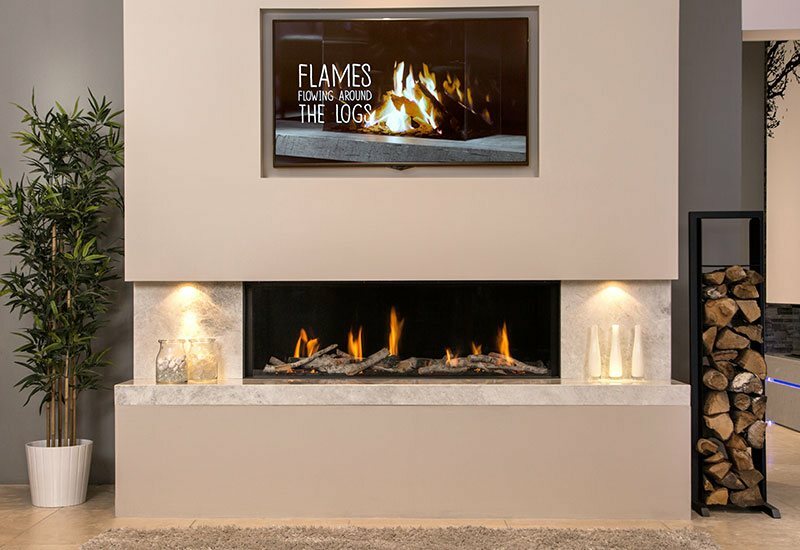 We are proud to supply designer fireplaces, built-in fires and gas stoves at our Bramcote showroom, with our Ilkeston showroom housing electric fires, outset gas fires and more – you can be sure that there is something perfect for you when coming to us. For inspiration or to view any of our products, come down to our Bramcote or Ilkeston showrooms today to see what we have to offer. 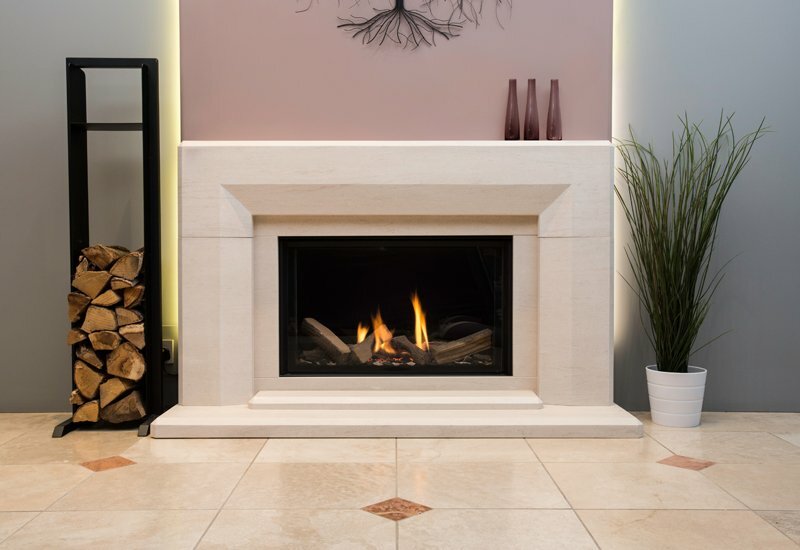 Here, you will be assisted by our friendly, knowledgeable team who will help you find the perfect fireplace for your property. To find out more about any of our products or services, simply pay us a visit or give us a call today! 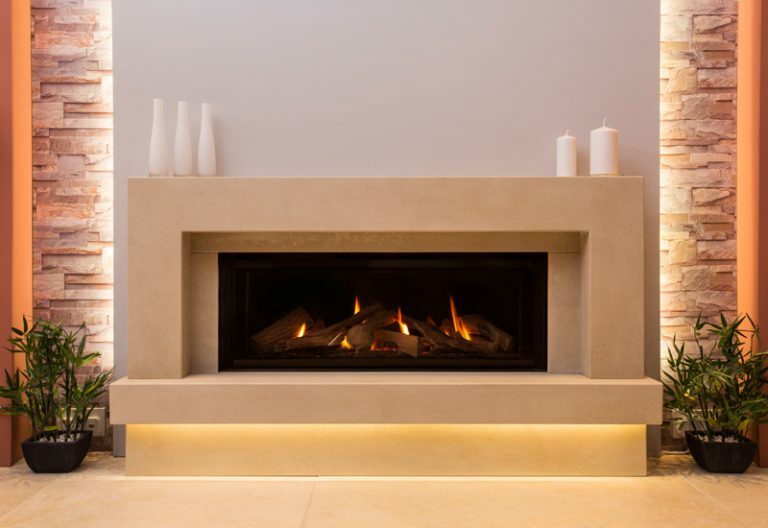 Why choose The Fireplace Studio?